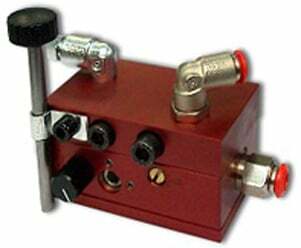 This Air/Oil lubrication splitter is a proportional divider that approximately divides an air/oil mixture stream into equal proportion according to the number of outlets. An Air/Oil mixture is fed into the inlet and the splitter divides the mixture into two, four, six or eight outlets. Dropsa has optimized the division of the air/oil stream by use of extensive CFD and practical experimentation data to optimize output deliver. 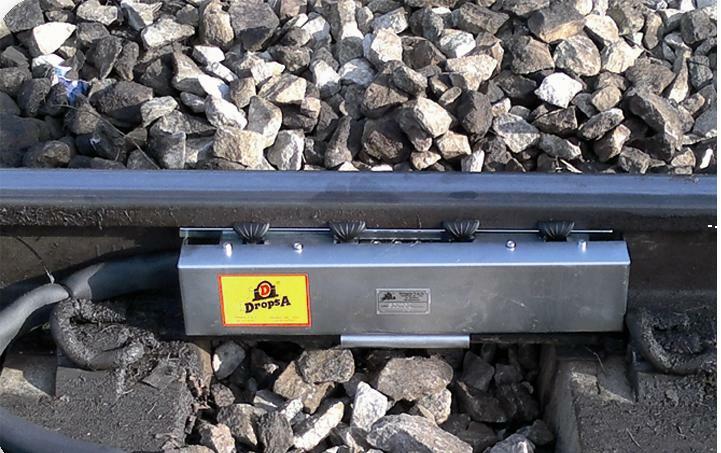 This allows a more precise delivery of air/oil flow to the lubrication points than conventional splitter blocks. The main advantage of using air/oil splitter block technology is given by the requirement for only a single tubing containing the Air –Oil flow. There is no requirement for dual tubing (one for air one for oil) up to the lubricating device as is common on volumetric system. Splitter Block technology is less accurate than volumetric technology but can achieve substantial saving on initial system costs due to the reduction in tubing. 1132710 AIR-OIL SPLITTER BLOCK 2 OUT. 1132711 AIR-OIL SPLITTER BLOCK 4 OUT. 1132712 AIR-OIL SPLITTER BLOCK 6 OUT. 1132713 AIR-OIL SPLITTER BLOCK 8 OUT.